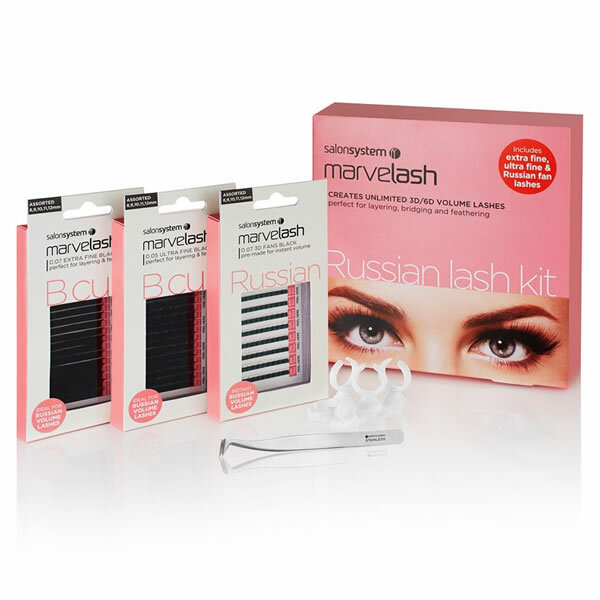 This kit is great value and will unlock all sorts of lash possibilities. Time to get creative comrade! £54.00 (inc. VAT) Why no VAT? We're a trade wholesaler and quote our prices without VAT to help our VAT-registered customers understand the true cost of a purchase. Very quick setting lash glue with a glossy, black water-resistant finish. Precision applicators for use when small amounts of liquid need to be accurately applied. Ideal for Marvel-Lash removal and eyelash perming. 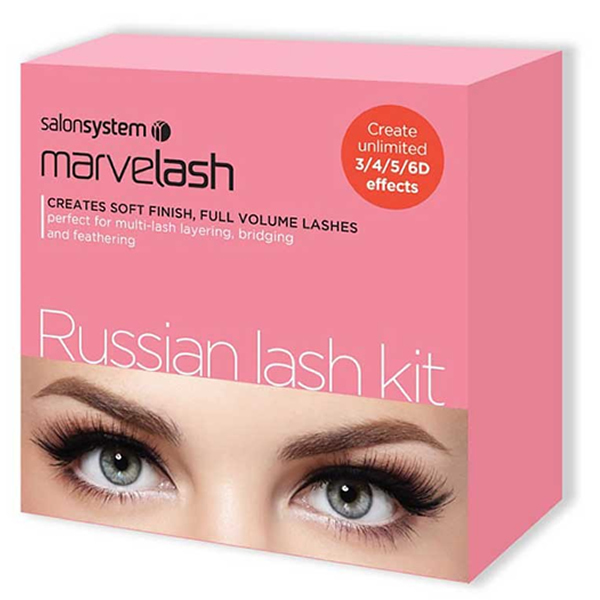 5-gram bottle of medical-grade, sensitive glue for bonding Marvel-Lash eyelash extensions to the natural lash with a low odour and a glossy black, water-resistant finish. Setting time: 5–10 secs. Shelf life: 9 months. 15 ml bottle of lash remover for effective removal of Marvelash lash extensions. For use with Marvelash extensions only.